Stocking stuffers are a fun way to honor family traditions with small, meaningful treats. It’s easy to find practical items that will add a pop to your gift giving. During this special time of year when we gather together to celebrate, intentionally adding patriotic gifts to your family stockings can help us remember and honor those whose holiday is not as peaceful. 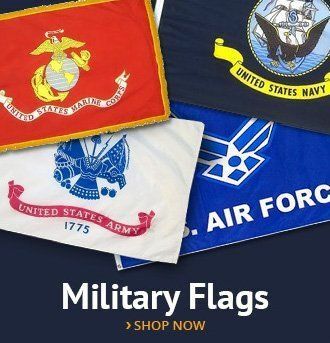 Not only is it practical, but it is also a simple reminder of the importance of patriotism all year long. 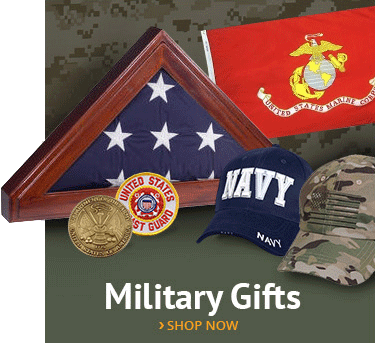 There are several different ways to approach finding patriotic stocking stuffers. 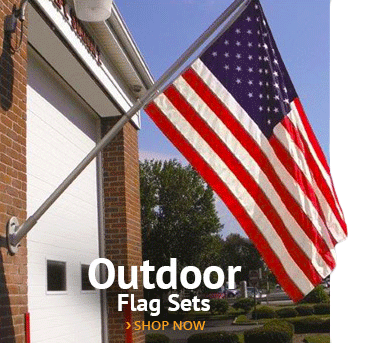 You can simply focus on buying American-made items or choose red, white and blue items. You could even choose overtly flag-themed or service-branch-specific stocking stuffers. No matter how you go about it, you can’t go wrong with a patriotic gesture during the holidays. 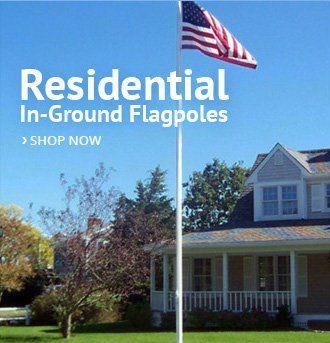 Include a small, sleek and professional desk flag that can be placed where it will be seen daily. Opt for a well-made version with vibrant colors that will inspire those who see it and reflect on the meaning. Whether used for coffee, hot chocolate or pens, a patriotic mug is a useful and fun gift for every stocking. You can create a custom mug with a unique patriotic saying, or find a tumbler that proudly displays a branch of service motto. Add a few coffee pods or hot chocolate packets to make it instantly useful. Tie a red, white and blue ribbon around the handle for the perfect presentation. One of the most popular toys of the year is a perfect addition to a red, white and blue theme. Fidget spinners are intended to keep the hands busy so your mind can concentrate. They’re a fun, easy-to-use toy that will fascinate kids and keep adults focused. Stuff a made-in-the-USA pocket tool in everyone’s stocking for a practical and fun solution to everyday problems. Zootility makes the adorable Pocket Monkey, which is a credit-card sized multi-tool designed to fit in any wallet or purse. It features 12 useful tools and remains one of the lightest solutions on the market. The fact that it resembles a monkey makes it a fun, endearing gift for any stocking. Any jewelry makes a good gift, but earrings are uniquely suited for stocking stuffers due to the compact size. You’ll do double duty if you choose patriotic jewelry handmade by a U.S artisan. Show your support for the Constitution, written in 1787, by tucking a pair of laser cut “We the People” earrings, handmade by a U.S. artisan from sustainably sourced wood. Pick up a 52-page copy of The Declaration of Independence and a complete index of the Constitution at a bookstore. These handy pocket guides also include the Bill of Rights and Amendments 11-27, all identical to the one produced by President Thomas Jefferson. Sized and priced just right for gifts, these copies published by the National Center for Constitutional Studies typically sell for only one dollar. For the family member who appreciates a personal touch, consider the patriotic block décor set. 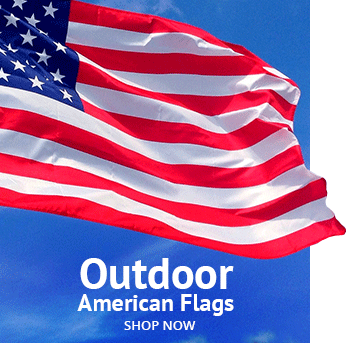 Grab up some scrap pieces of wood and paint your own American flag design on them. These make a great addition to any rustic type of decorating style. There is nothing better than a handmade gift with American themes. Umbrellas are a functional gift that can still show off your personality. Find a travel size umbrella that sports the red, white and blue for a fun stocking addition for all ages. Add a historical fiction tome into the stocking of your beloved bookworm and cap off the gift with a bookmark that shouts out a patriotic phrase, or a favorite president. Younger girls love the American Girls historical books that convey what a certain decade was like from the perspective of a young girl. Known for his patriotic themes, Norman Rockwell created several timeless paintings that are perfect for the art collector in your family. A poster, keychain or deck of cards with a Norman Rockwell rendition is a unique stocking stuffer they are sure to cherish. Images of Rosie the Riveter or the Defense Bonds posters from World War II make a great collection of coasters, as would a jigsaw cutout of the United States or a hand-crocheted flag. Coasters are always useful and can be patriotic in many different ways. Get a set for each family member. This entry was posted in Honoring Our Veterans, Patriotic Decorating by Administrator. Bookmark the permalink.